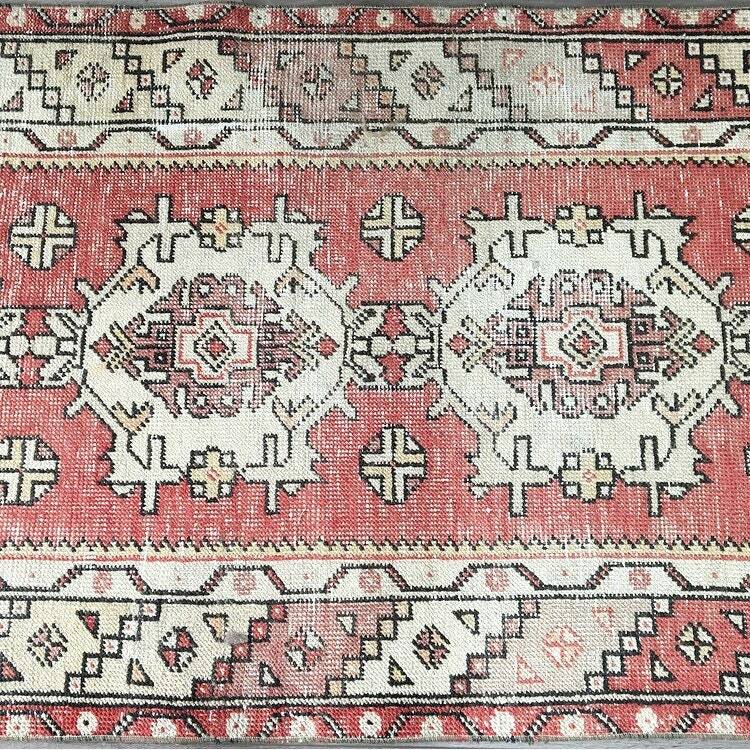 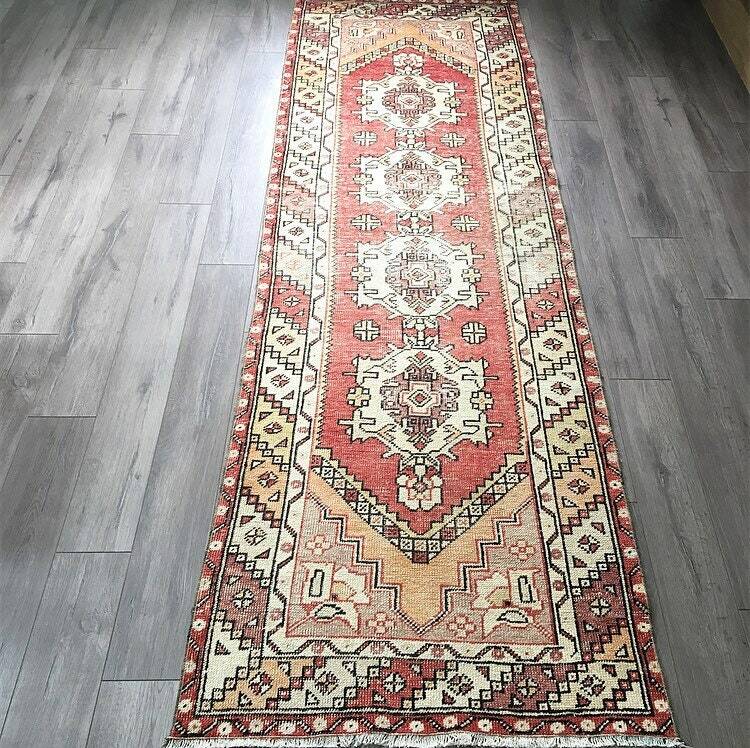 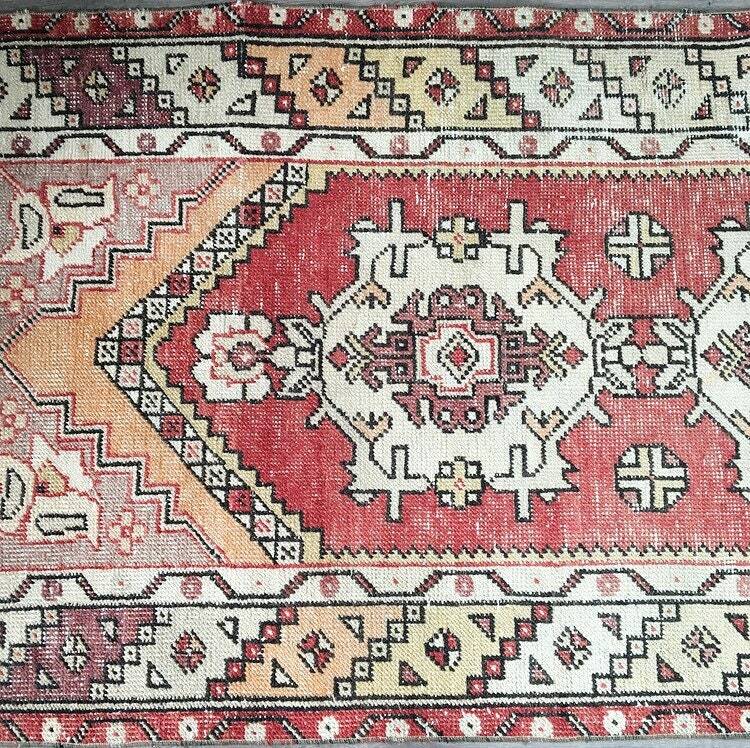 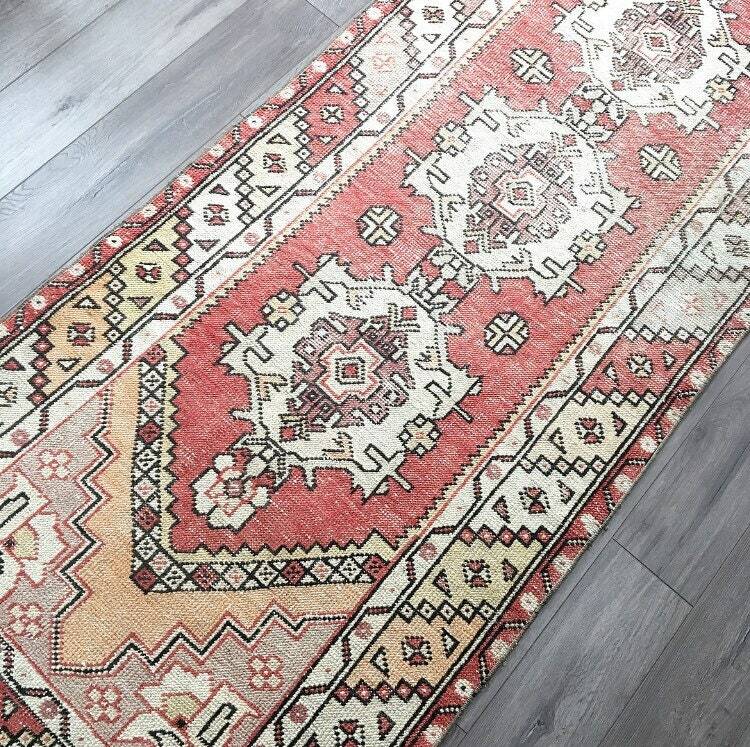 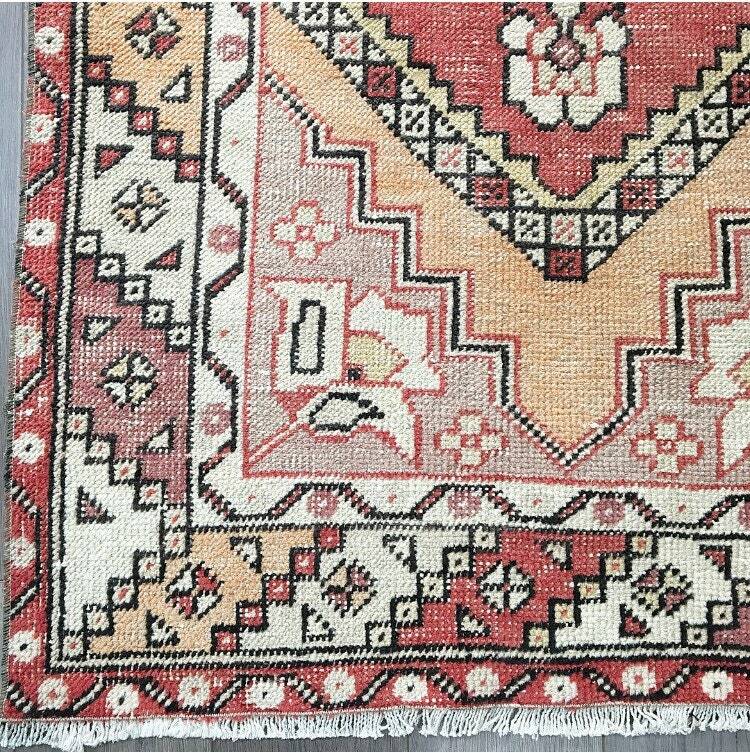 We’re swooning for this amazing and unique Turkish Oushak runner in red, maroon, peach and earthy grey. 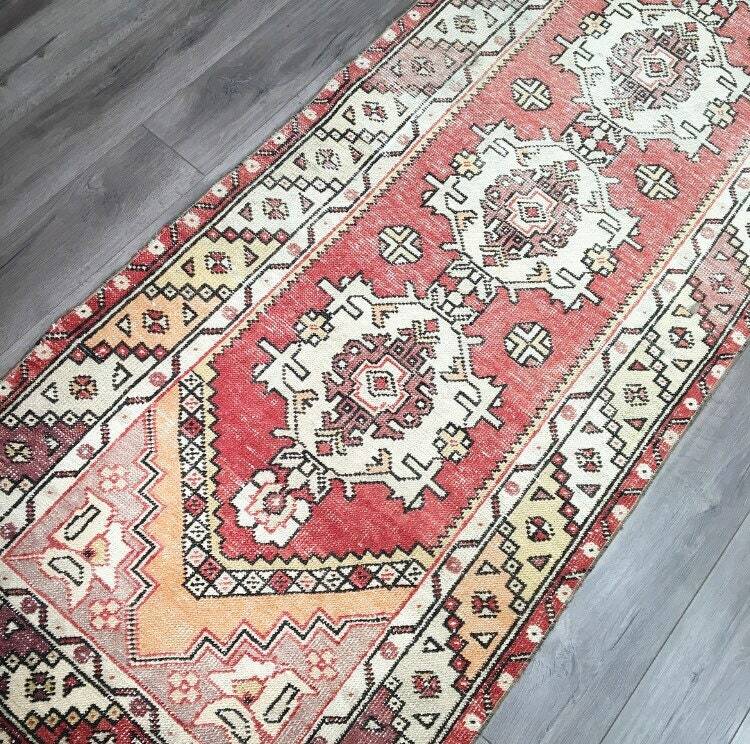 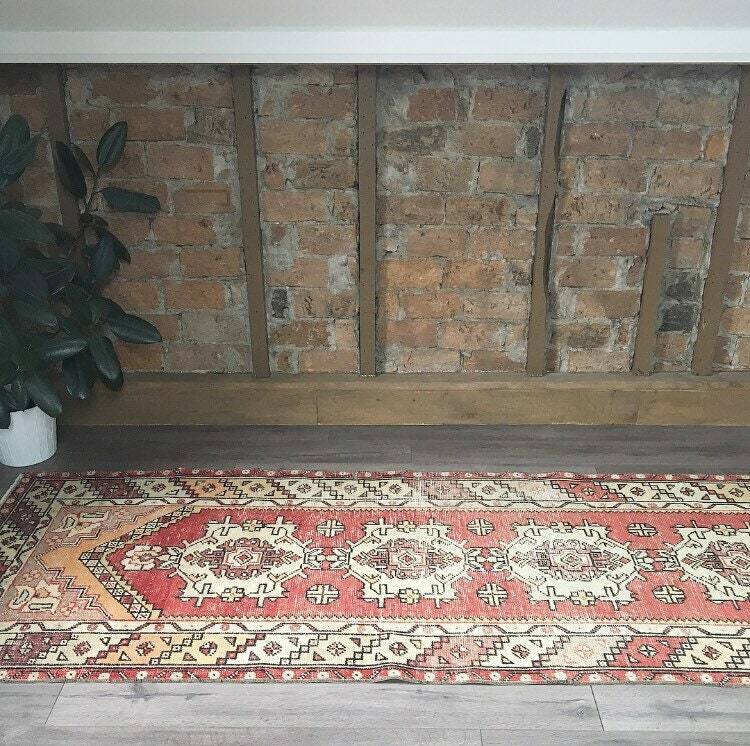 Hand-knotted in the 1930s with a quadruple centre medallion pattern and sophisticated floral details, this rug is an absolute stunner! 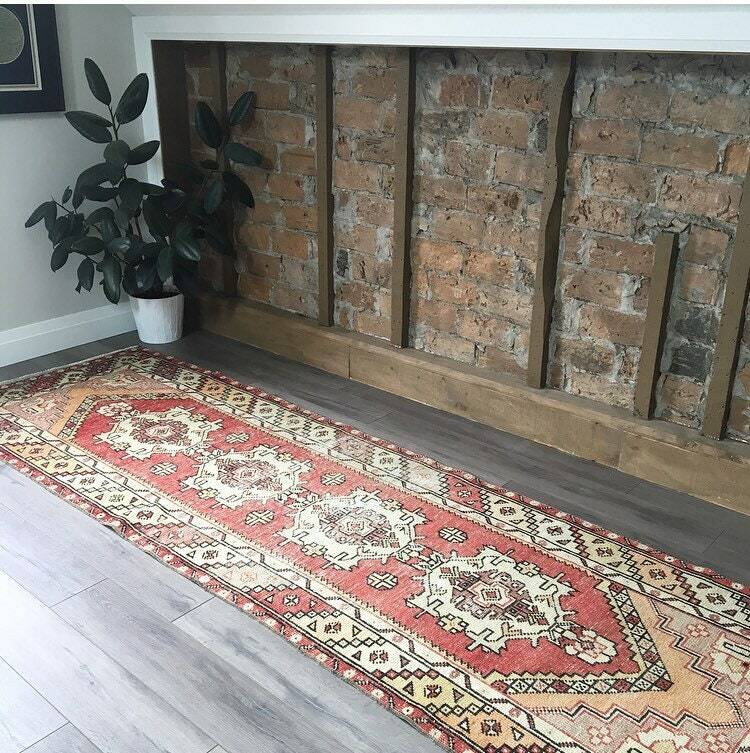 It’s generous size will fit a long kitchen or hallway, and it’s colour and low-pile texture will bring history to your home. 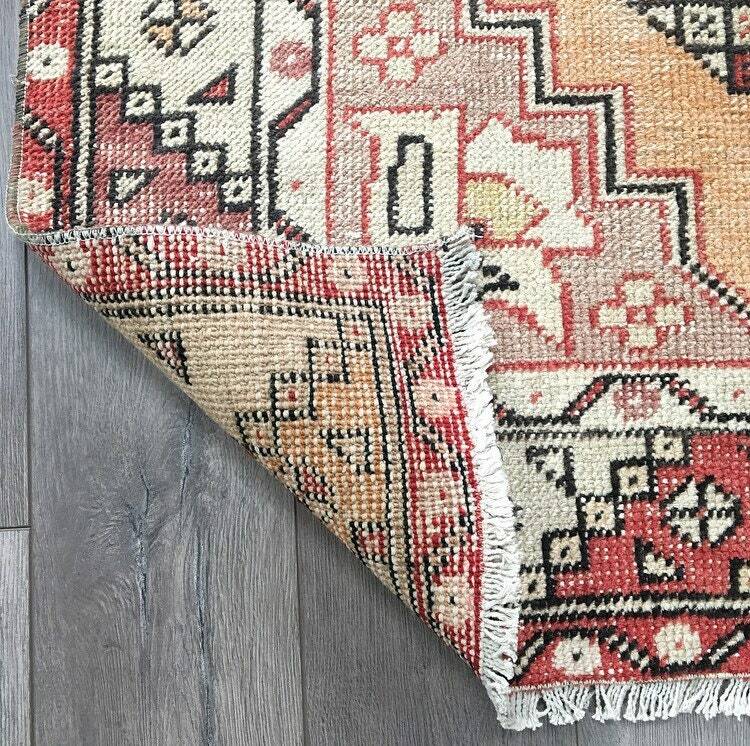 This is truly a heritage piece that will be with you for a lifetime.